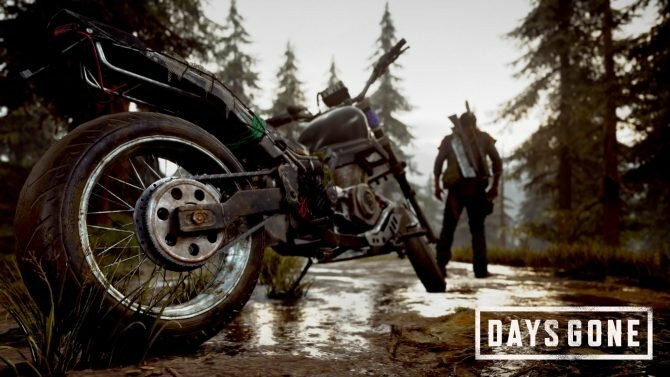 Did you forget about DayZ? 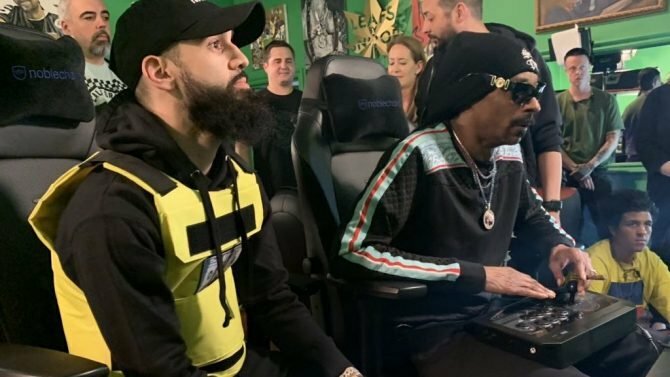 Major updates are being applied. 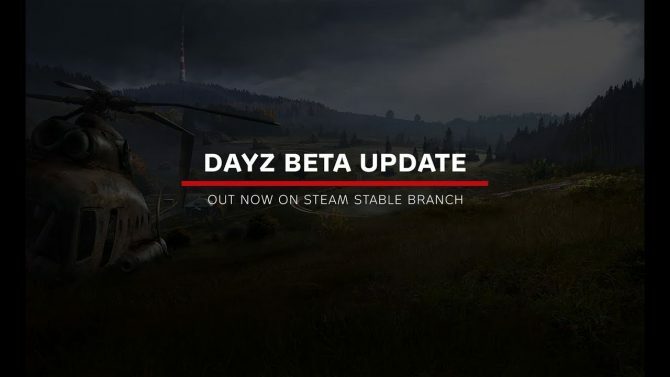 What a wonderful DayZ to be alive! 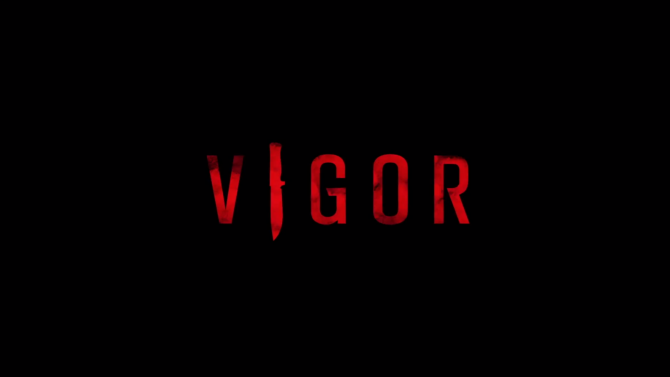 Vigor got an announcement trailer during the Xbox Insider event today, and there's also a gameplay trailer showing the upcoming Xbox One exclusive. 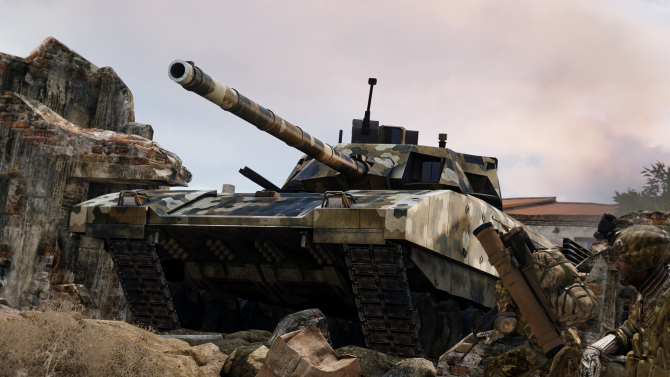 Coming with a set of campaign scenarios and free items in a major update, the Arma III Tanks DLC brings options to its gameplay with new armored vehicles. Arma 3 Tac-Ops Mission Pack has been revealed by Bohemia Interactive, and will release on November 30. 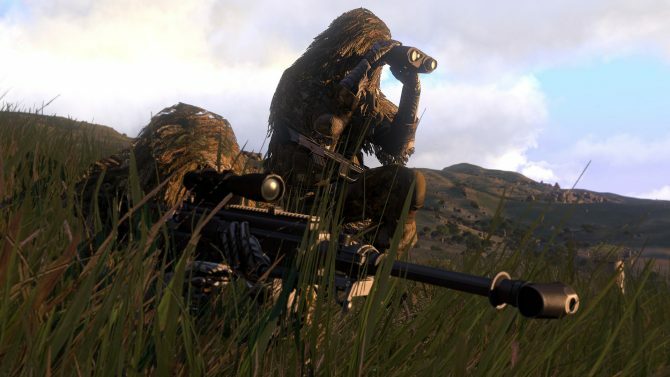 Arma 3 is getting a ton of new content in the upcoming Laws of War DLC, including a new faction, new story missions, new outfits, new vehicles, and more. 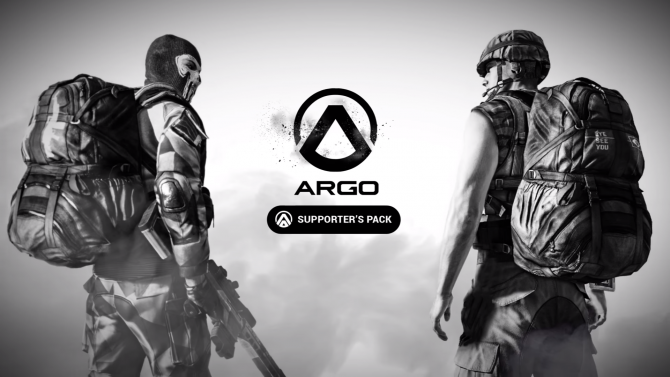 Check out this new trailer that details the contents of the Argo Supporter's Pack. Argo, a brand new free-to-play FPS from Bohemia Interactive, has released on PC and gotten a launch trailer. 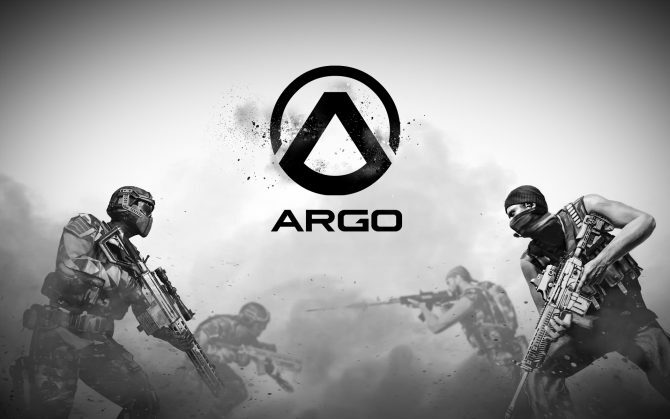 Bohemia Interactive have announced that their upcoming tactical first person shooter Argo will be coming to PC via Steam as a free-to-play title on June 22, 2017. 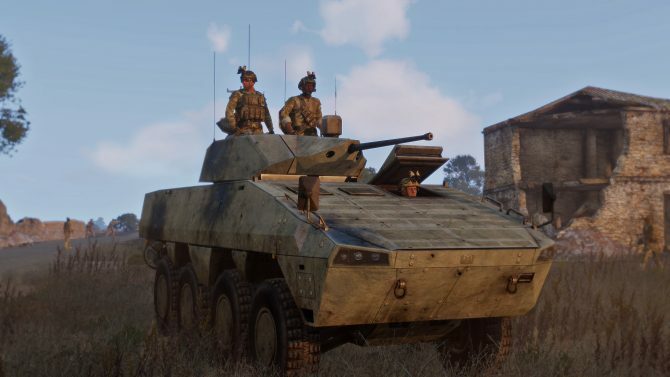 Bohemia Interactive had a busy day, launching a new piece of Arma 3 DLC, an update for the base game, and a launch trailer detailing all of the new content. 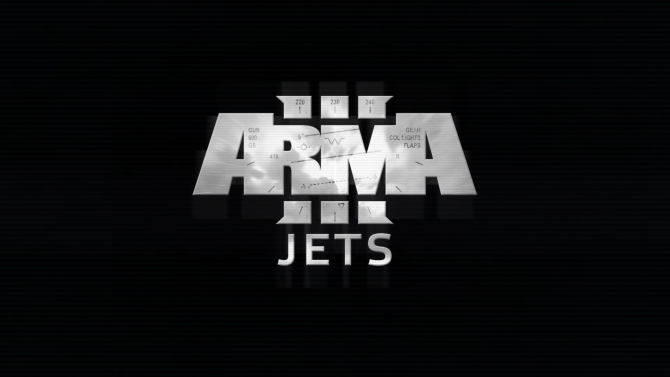 Arma 3's Jets DLC gets a release date along with details of the free update launching with it, including the addition of an aircraft carrier. Bohemia Interactive announced a new DLC pack title 'Jets', alongside a free DLC pack that will be released to celebrate the games success. 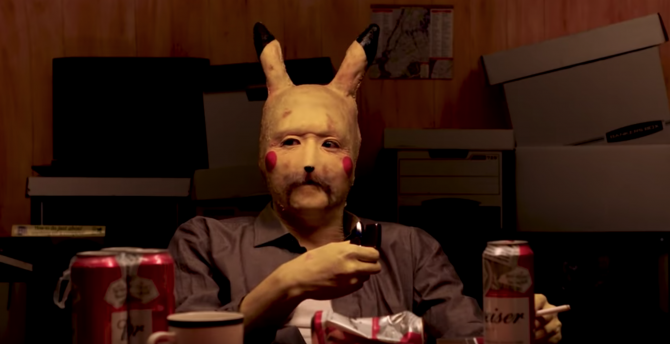 In addition, the studio also revealed their upcoming plans for the game. 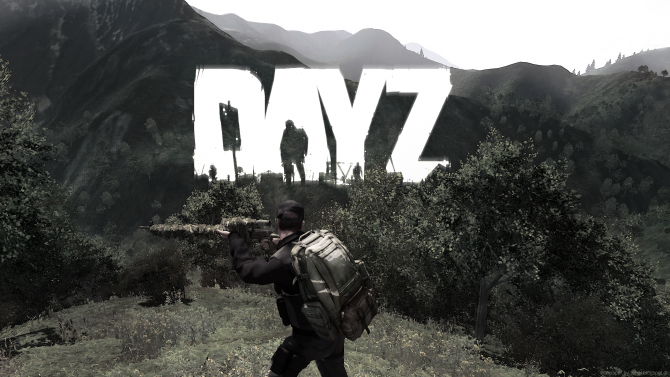 Bohemia Interactive revealed they are currently focused on PC version of DayZ, and its "first console prototype" is expected in 2016. 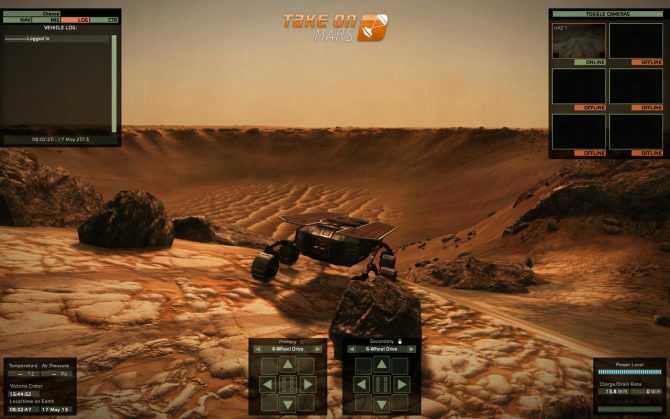 If you ever wondered what it would be like to float around in space the upcoming Zero G feature in Bohemia Interactive's Early Access space sim game, Take On Mars, just may solve that question. 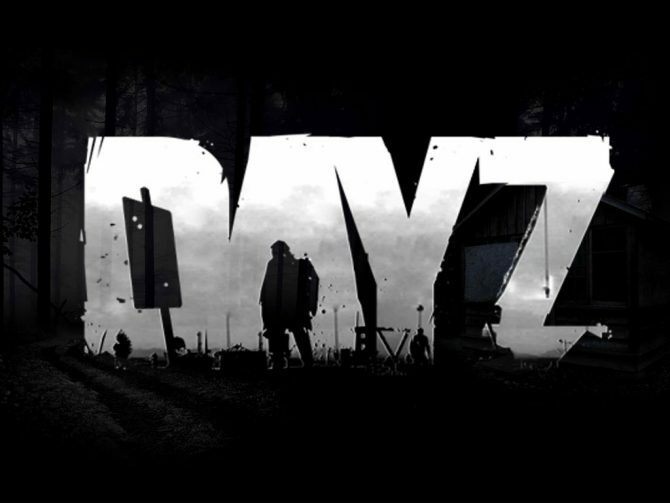 Bohemia Interactive has revealed today that DayZ, its standalone version of the popular Arma 2 mod, has surpassed three million copes sold on PC. 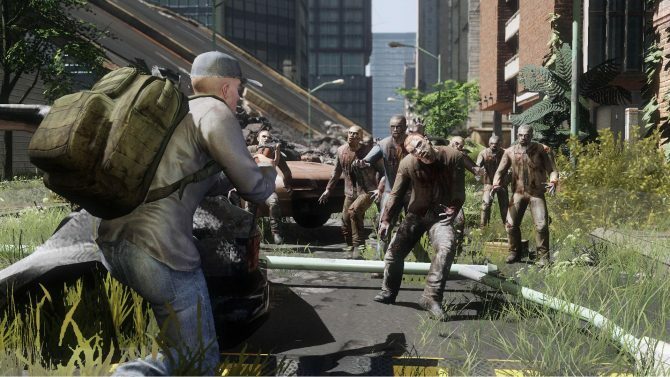 DayZ will definitely be releasing on the Xbox One, creator Dean Hall says. 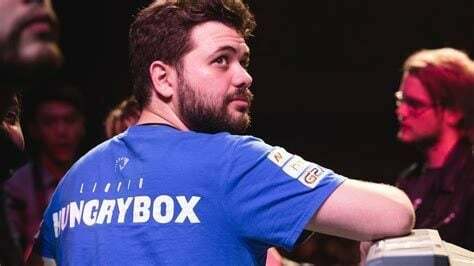 Speaking at EGX, he stated that the exact range of platforms are still to be announced. 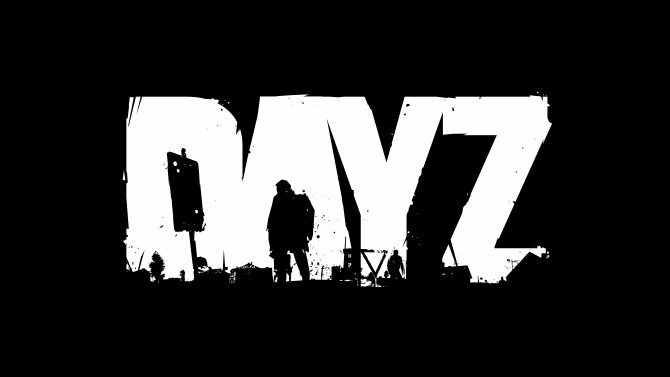 The survival-horror game DayZ was confirmed to be releasing on the PlayStation 4 during Sony’s Gamescom press conference in Germany. 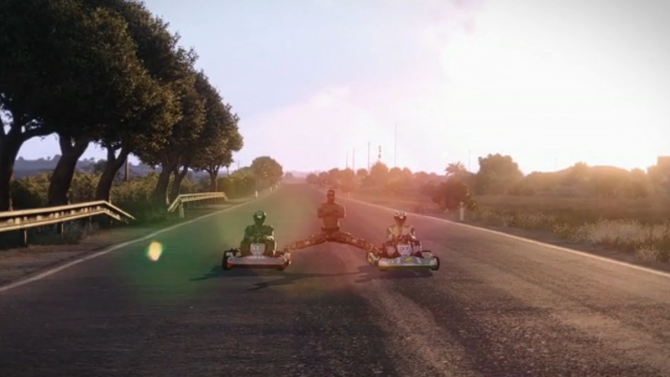 Arma 3 Karts, the joke addition to the military simulator has today gone live as an official DLC pack, developer Bohemia Interactive has announced.